Wanted to learn how to start princess party company? If you have a love for kids, want a flexible schedule and have a keen eye for detail and organization, this may be the perfect business opportunity for you! Prior business experience is preferred. We’ve spent the last 10+ years perfecting our business model, learn from our prior experience, as we guide you through the journey to becoming a successful business owner. Potential candidates need $1,500-5,000 working capital to invest within the first year of operation. Interested? Please fill out the form below. 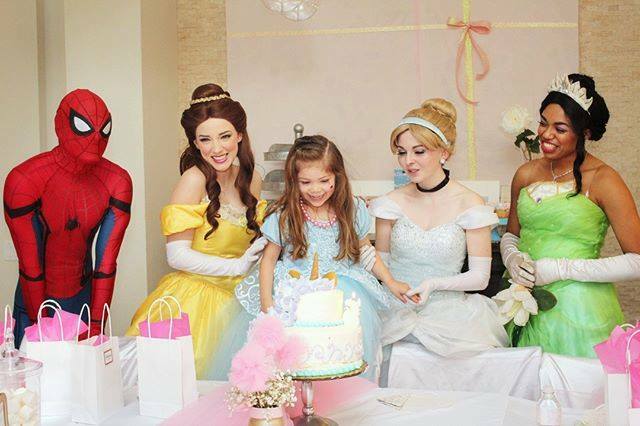 If you meet the requirements, we’ll be in touch to discuss starting your own princess party company and how we can help in making your location SPECTACULAR! Describe experience you have with kids?